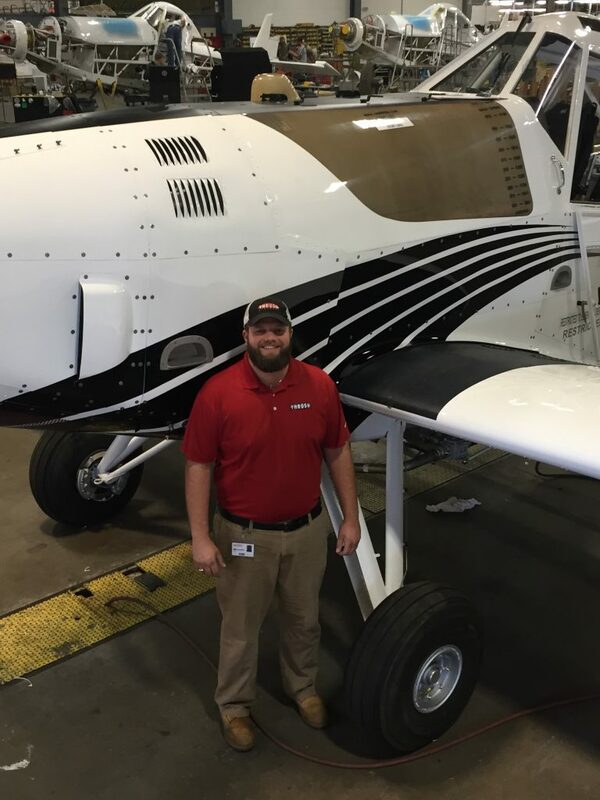 Alex applied to more than 100 jobs in the Southeast and through the Citadel Alumni network discovered the job at Thrush Aircraft, thus beginning his new career in aviation manufacturing. "It’s been life-changing. 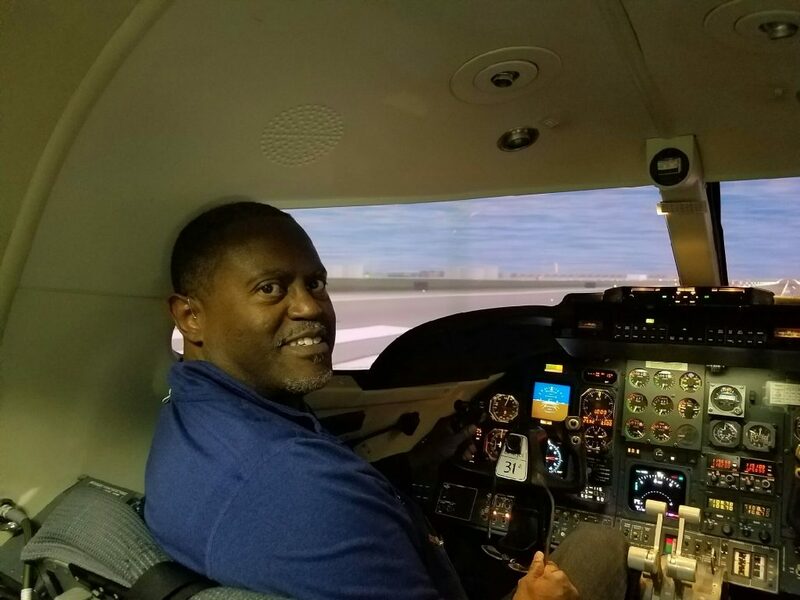 I am learning as much as I can about the aviation industry and now have a work-life balance that I didn’t have in my previous career,” Alex said. “Find what you are passionate about and pursue it,” advises Ann Baldree, Senior Vice President of Chaparral Boats. 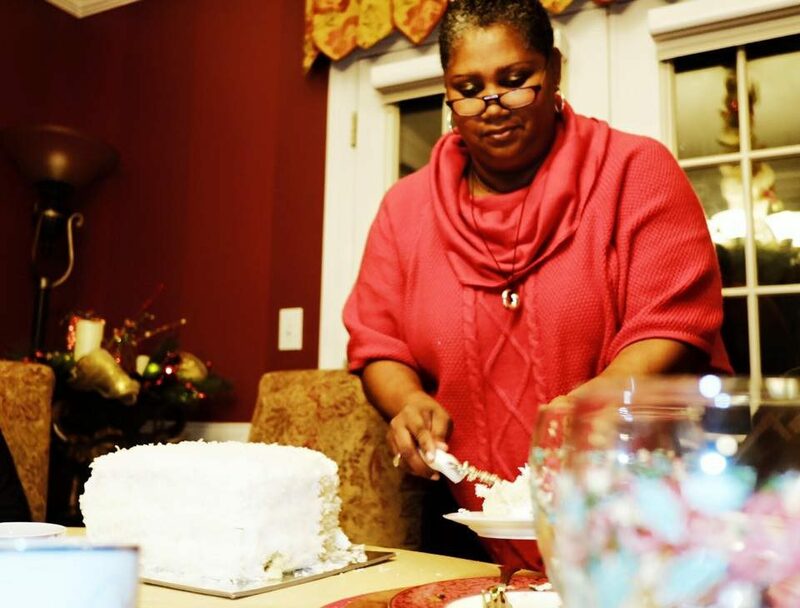 She has taken this passion and turned it into her life’s work. As a senior Vice President she interacting with dealerships worldwide and overseeing three large departments. She brings this same enthusiasm to the marine industry and her local community, where she serves on numerous boards and supports various regional initiatives. As a result of this dedication, Ann was the Darlene Briggs Marine Industry Woman of the Year recipient in 2008 and in 2015 was the first marine industry female to be awarded the National STEP (Science, Technology, Engineering and Production) award. Bobby credits manufacturing to his personal and professional growth and desire to help others. He’s involved with Georgia Southern University’s engineering advisory program, Ogeechee Technical College’s Board of Directors, and a regional industrial group working to resolve manufacturing needs, which helped identify a need for industrial maintenance workers. Bobby’s influence advanced partnerships between local industries, Development Authorities, and Ogeechee Technical College to create an industrial maintenance lab, from grant funding, so employees could gain skills to advance their career. 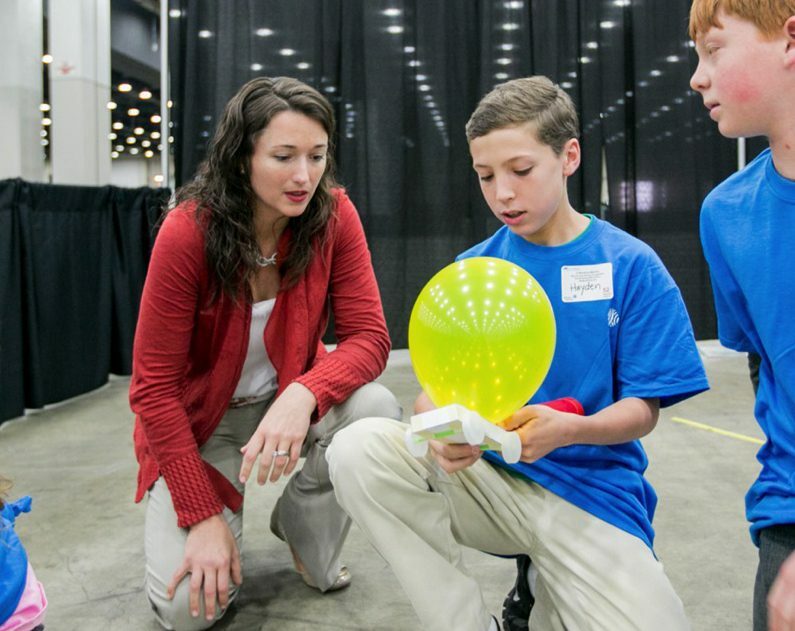 He and colleagues also provide technical sponsorships and tours to educate middle schoolers about manufacturing. 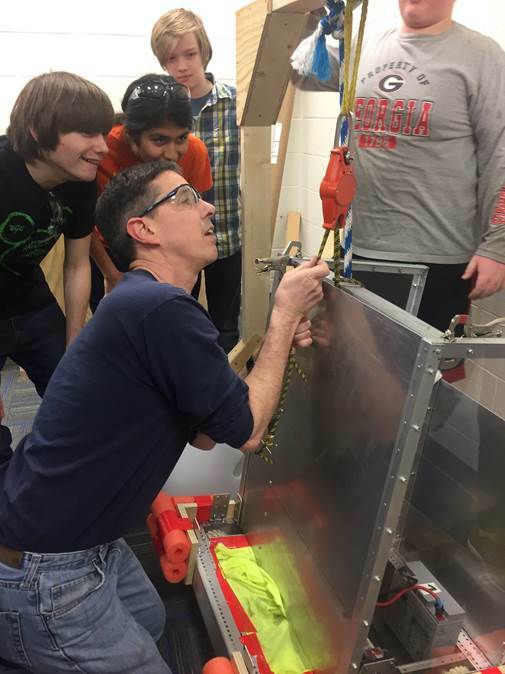 Over the past 24 years, Brad has exposed his students to real-world application opportunities, such as touring local manufacturing plants and participating in the Mousetrap Vehicle Tournaments, Design Thinking Camps, and machining contests. 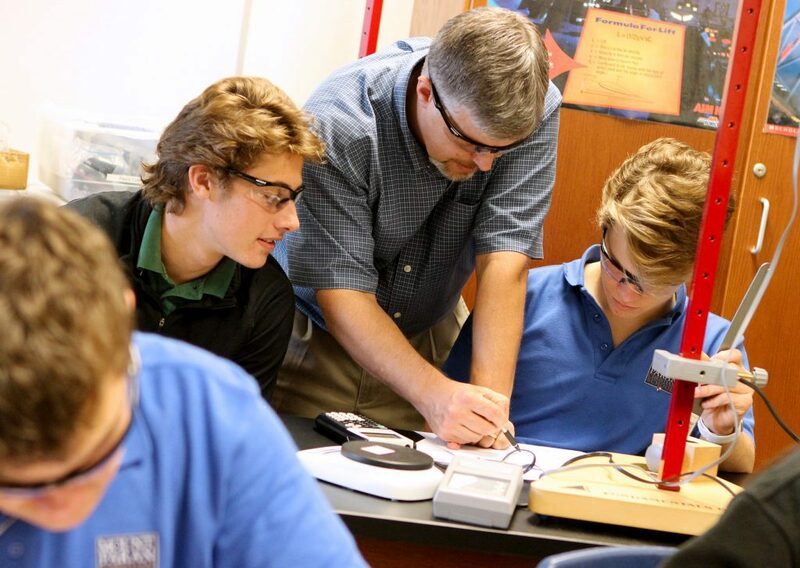 He’s also led a competitive robotics team for the past 14 years. “I’m incredibly proud of my students. I have students interning at Georgia Tech and former students working in engineering fields across the world,” he said. “I started with Zep at age 19 right out of high school and have grown up here. It was my first real job.” said Brian Ezell, Production Supervisor for Zep. Brian started at the bottom and has worked his way up in the organization with stops along the way in most every department in the plant. 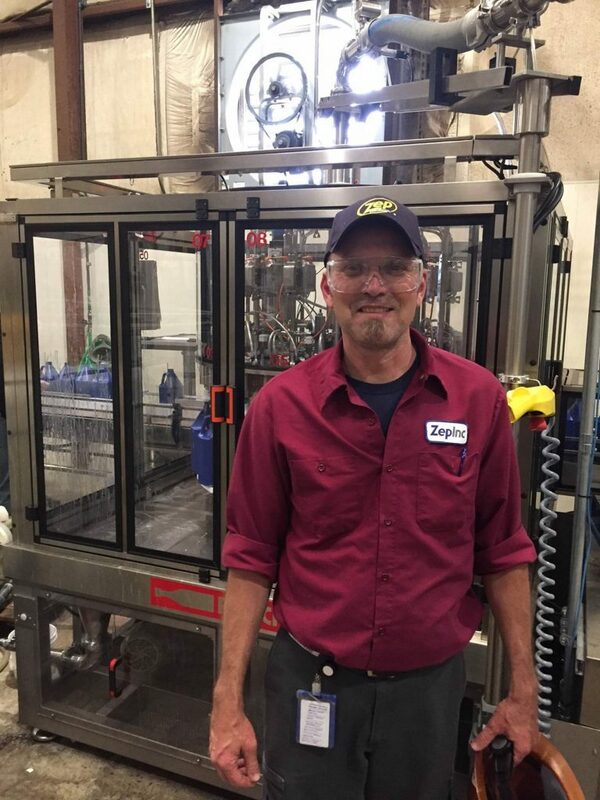 Three years ago Chris made the move and joined the Universal Pasteurization and Universal Cold Storage team as the Chief Financial Officer. “My current position has afforded me many exciting opportunities, including the ability to open a new 90,000 square foot operation in Villa Rica, Georgia. With the establishment of this facility came the chance to work with my fellow executives to hire a team, remodel a facility, network with local businesses, and establish a footprint in our new community,” said Chris. As the company was in the building phase, externally Chris and the Universal team worked with numerous partners to connect with local business leaders, educators, and influencers. Internally, Chris led the effort to incorporate the Lincoln, Nebraska facility’s culture and accounting & financial department practices into Villa Rica, to allow for seamless flow between the two locations. Business Director, Marietta Drapery & Window Coverings Co., Inc.
Born into manufacturing and raised in the halls of the plant, Clarke Andrew has seen it all. From the plant to the sales office and every aspect in-between. “Not only did Clarke Andrew grow up in manufacturing, but he has the desire to understand the industry. That sets him apart as a leader,” one of his team members said. The manufacturing industry has shaped him tremendously in regards to his personal life and experiences. Being the fourth generation of the Bentley family-owned corporation has allowed him to personally know many long-time employees. “His name is on every product shipped and he ensures the product quality is the highest standard,” another colleague said. When a long-time employee was diagnosed with ALS, a picnic was thrown in his honor to raise awareness and funds to help fight this disease. The guest of honor cheered as Clarke and everyone were doused with ice cold water for the ALS ice bucket challenge. Several thousand dollars were raised in his name, everyone left with a full stomach, but most importantly a company was united under unfortunate circumstances with the guest of honor there to witness it all. “I’ve loved getting my hands in so many things over the past seven years. One of the first lessons I learned at Kia was to eliminate ‘can’t’ from my vocabulary.” She continued, “From that, I’ve realized my limitless potential and the capabilities of our team”. She’s taken that to heart and keeps pushing herself, serving as a board member for THINC College and Career Academy, helping to educate elementary and middle school students on STEM programs to create a future qualified workforce. 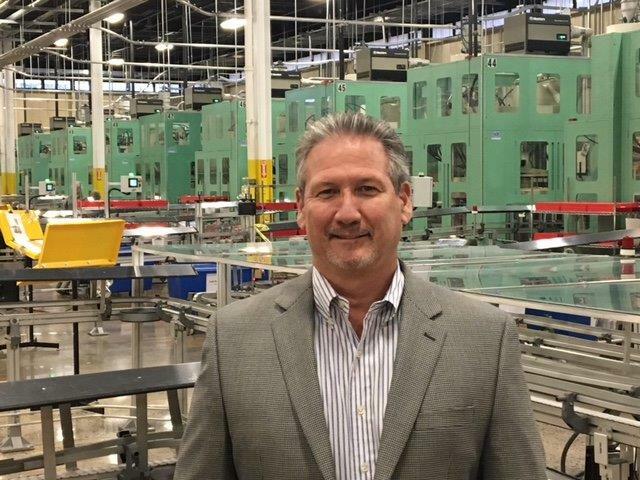 Vice President of Manufacturing Operations, YKK AP America Inc.
Greg Hultquist has always been focused. From a young age he would accompany his dad to work at a manufacturing plant during his summers. After college, he starting working at that same plant, gaining experience on how systems and people work together to manufacture a product. “I’ve worked in manufacturing a long-time and I’ve been exposed to different cultures and different people. I’ve even lived in four different states during my career,” Greg said. Jack of All Trades, Bronner Bros.
“I help organize the world’s largest multicultural beauty show, generating $30 million in revenue for Atlanta each year,” said James Bronner, senior VP of trade show operations for Bronner Bros, a manufacturer of multicultural beauty products. James throws himself into everything he does. 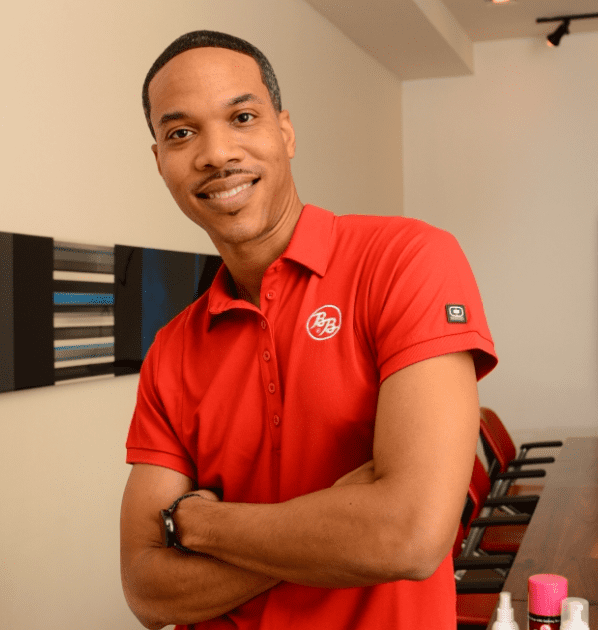 Outside of his daily responsibilities at Bronner Bros., James is a serial entrepreneur, starting a business with his brother, manufacturing and distributing health food products to more than 15,000 stores nationwide. In addition, he is an ordained minister and the youth pastor at the Ark of Salvation. “I have always believed in motivating and leading kids in the right direction. My wife and I have seven kids and have recently coauthored a book about our experiences,” James said. An introvert, Jason Alford’s love of books and movie quotes has helped him break down social barriers and motivate others. Beginning his career in finance, Jason developed a knack for tying manufacturing processes together, and is now Vice President, Integrated Supply Chain for Textron Specialized Vehicles. His high-level knowledge of the organization, and his granular view of business processes, gives him a unique perspective of the company. But where Jason excels is his understanding of people. Described as an ‘observer and thinker’, Jason teaches others to listen and understand. “He is in tune with our needs and challenges us to think smarter, work differently, and be on the cutting edge,” one employee said. “He is one of the most inspirational people within Textron,” his team member said of Jason, who has been wheelchair-bound since a motorcycle accident only days into his Textron career. Overcoming his personal circumstances fed Jason’s desire to help others, leading him to partner with the Richmond County School System to develop a program to give at-risk high school students a pathway to learn manufacturing while earning their diploma. “I graduated with a chemical engineering degree and have been in manufacturing for 18 years,” Jason Maxwell said. 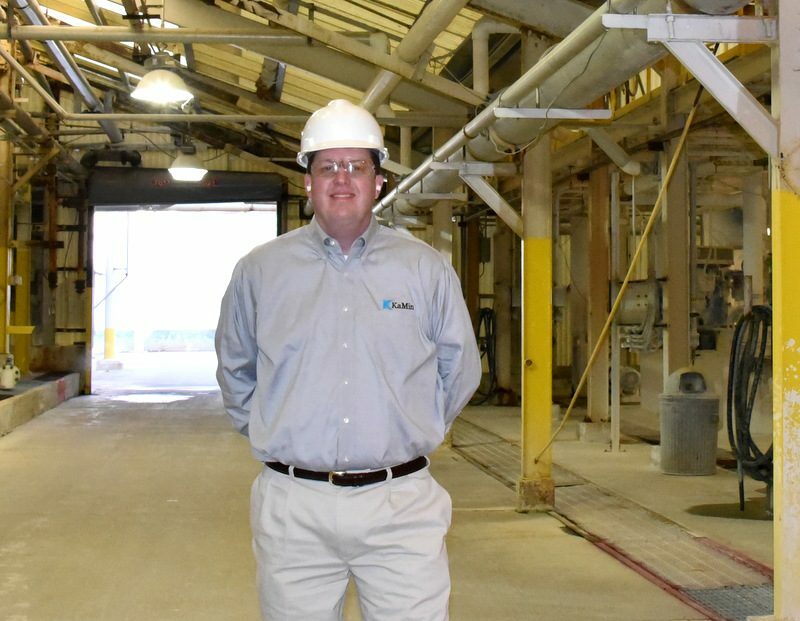 Thirteen years ago, Jason joined KaMin, a kaolin clay manufacturer, has worked in many roles at the company, and today is the vice president of operations. Jason also volunteers his time, chairing two boards for his alma mater, and has been nominated for county and industry leadership awards. “I strive for excellence – it makes me a better leader within my company, my family, and my community,” Jason said. “I met my wife in college and quickly became fascinated with her family’s dairy farm,” Jeremy Little, owner of Sweet Grass Dairy, said. Little and his team utilize agricultural products that are sustainably farmed and humanely raised for their ingredients. Additionally he blends art and science to create unique, high quality, hand-crafted artisan cheeses and has won more than 20 domestic and international awards. 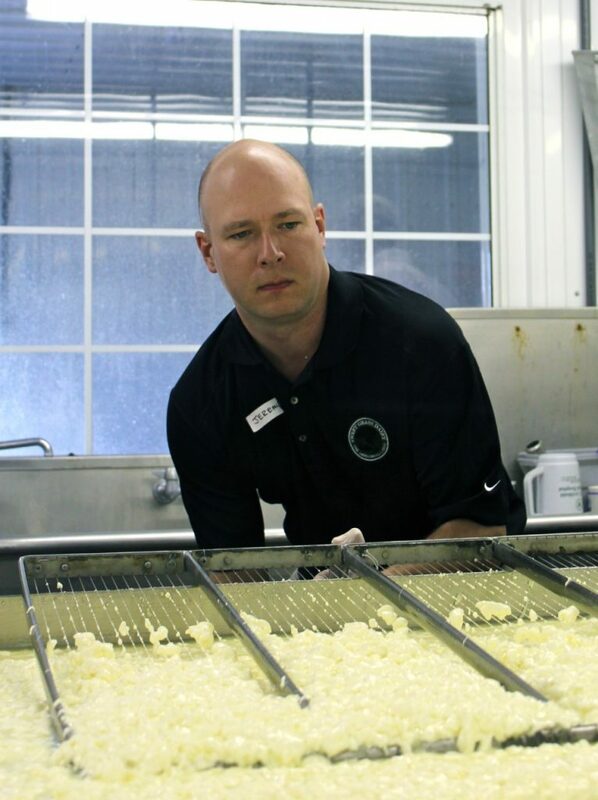 “My in-laws work hard to produce the highest possible quality of milk. My goal is to incorporate that same level of standards within the products we produce,” Little said. 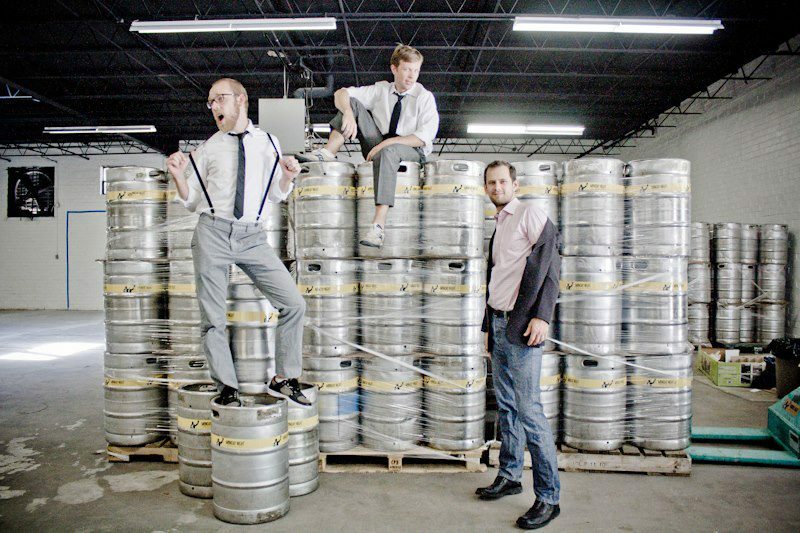 “Eleven years ago we were three guys working our day jobs and attending a weekly Bible Study group,” said Joel Iverson, Monday Night Brewing co-founder. They wanted to start hanging out more, so Joel’s wife bought him a home beer brewing kit and one Monday evening they brewed their first batch. The guys got together every Monday night and while making their next batch, were taste testing previous ones. They soon had too much beer to consume themselves, so they invited neighbors and friends over and starting blogging about their experience. “It took us five years to take the leap and open our own brewery, but once we did, Monday Night Brewing allowed us to build a company our way,” Joel said. Each has their own role: Jeff is financially-focused, Joel manages production, and Jonathan heads up sales and marketing, but each of them focus on the people, stating they are the team’s greatest reward. Joel continued, “Every day we get to create a product that we make with our own hands in Atlanta and that is the epitome of cool”. “We employ more than 2,000 people in the Southeast, so making sure our team comes first is my priority,” John said. “My father started I. 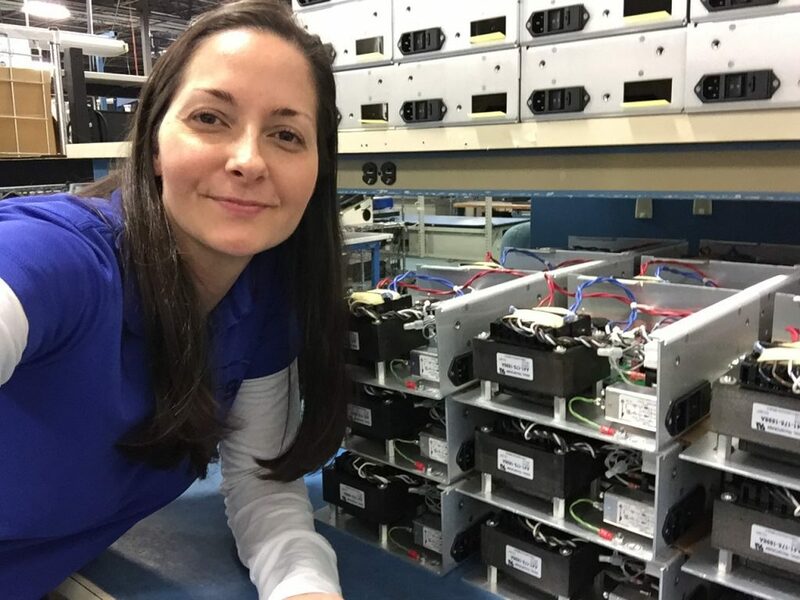 Technical Services (ITS), an electronics manufacturing services company in 2001, and I’ve been working at the company ever since,” Lauren Thompson said. “We are a family and I would do anything for my team as a leader, caretaker, and friend”. Lauren has held many positions at ITS and today is the general manager, where she focuses on process improvement efforts and managing the administrative functions. “I’ve learned through hands-on experience and find it incredibly rewarding to manufacture products from design through production that provide our customers with Georgia-made quality products,” she said. For someone who once planned to be a pharmacist, Lauren is a proponent of educating local youth about manufacturing careers. “We’ve hosted Girl Scout troops and robotics clubs to expose kids to real-world robotics applications. I love seeing their expressions when they see the connection with what they are doing in their clubs to the technology in our facility,” Thompson commented. As for working for the family business, Thompson couldn’t be happier with her choice. “I’ve been lucky to be part of ITS, and I’ve never looked back,” she said. “I have a Lego collection that would rival any child,” Marten Hutchison, innovator for Shaw said. Ever since he was a kid Marten tinkered with new ideas. Wanting to go into automobile manufacturing, he obtained a mechanical engineering degree from Georgia Tech. During his freshman year, he applied to Tech’s cooperative program. For the next 2 ½ years Marten was a co-op at Shaw, while finishing his degree at Tech. “I had such a great experience that I was hired on by Shaw full-time once I graduated,” Marten said. 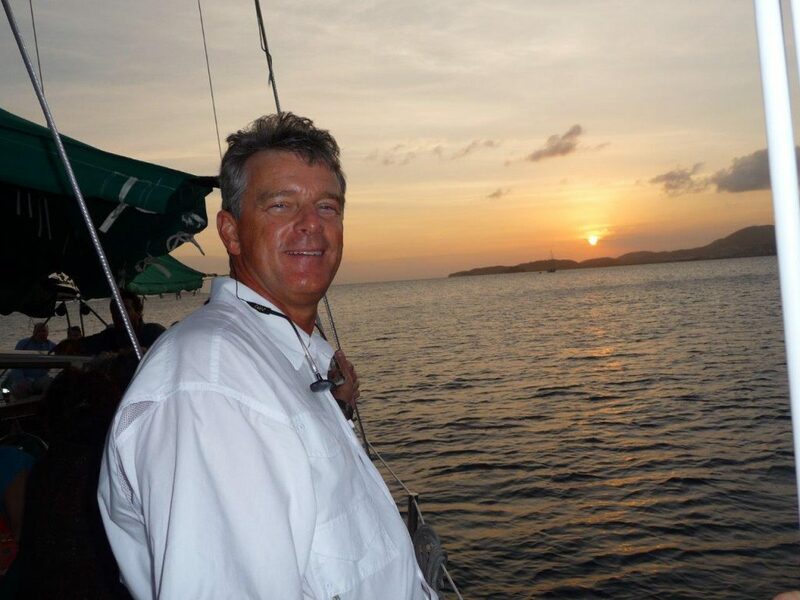 Since joining the company in 1993, Marten has held numerous jobs and today is a true innovator for the largest carpet manufacturer in the world. He led a team to build one of the largest plastic bottle recycling facilities in North America and enjoys exploring equipment and technology to improve processes and incorporate automation into Shaw’s plants. Since 1984 Mike Williams has enhanced the safety of commercial and military aircraft through innovative technologies. In South Florida, Mike founded Jetaire Flight Systems, a manufacturer of high-reliability electronic hardware and systems. In 1998, he moved the company to Atlanta to be closer to family and establish a closer working relationship with the FAA regional office. Upon graduation Susanne took a job in the United States, working on the external tank of the space shuttle. She later became a naturalized citizen and moved to Georgia, where she began her career at AGCO. 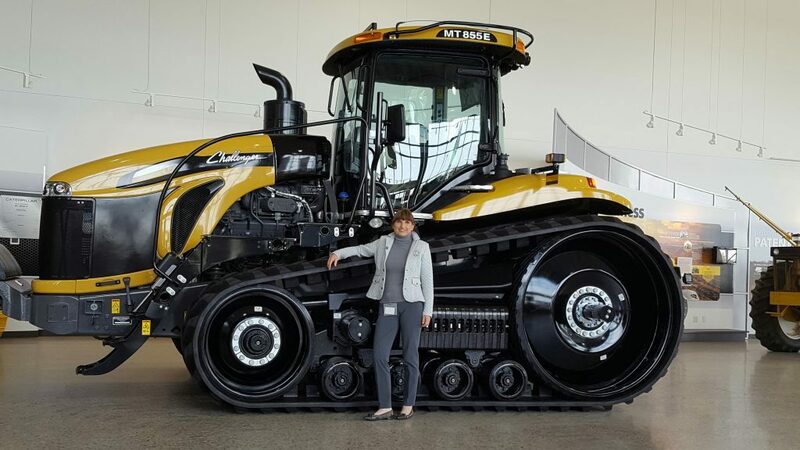 “Today I lead a team across three continents, helping implement new manufacturing processes and tools.” She said, “I am also globally implementing a product lifecycle management program and leading cross-functional team to develop a strategy for Smart Factory operations across AGCO. “When I first started in manufacturing years ago my grandmother encouraged me to pursue other careers,” Tammie Hood, general manager for G&K Services said. Holding a variety of jobs within G&K Services, Tammie starting off as a sewing machine operator, then began designing and producing emblems for uniforms, and with a couple of changes in between became the plant manager and then senior operations manager, where she oversaw 10 plants across the Southeast and developed processes that were implemented company-wide. Today, as general manager of the Atlanta facility, she is responsible for providing uniform options for metro Atlanta, North Georgia, and South Tennessee. 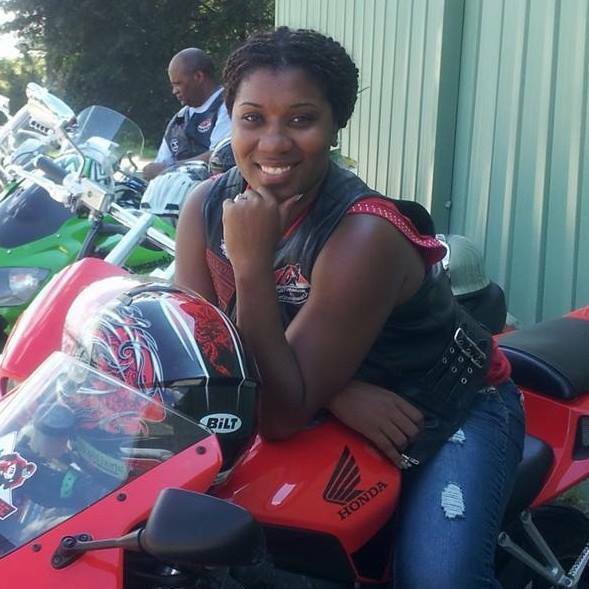 Since that day, Viedra has continued to prove herself at Advics, getting promoted to lab tech, quality assistant, and then training coordinator, where she blended her passions for teaching with helping others.